Travelling is getting cheaper, and with bitcoin payment option. Entrepreneurial graduates of Izmir University of Economics (IUE) are paving the way for travelers to use worldwide popular crypto currencies in order to ease their lives. 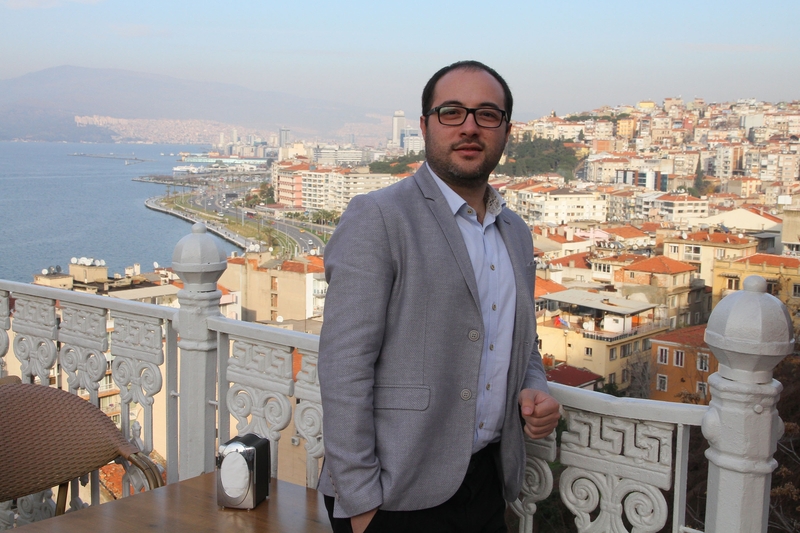 Hakan Eren, Graduate of IUE International Trade and Finance, founded the enterprise, “Hesaplitur.com”, for cheaper and better quality travelling. Eren, who mentioned that he is also a traveler himself, said, “When I wanted to travel somewhere, I could not find a website that offered all the tours at one time. Then I decided to do it myself. I established the website, hesaplitur.com for travelers like myself. My main purpose was to bring tourism companies and travelers together on a web platform. Tourism companies promote their tours online, and by offering cheaper prices, they attract travelers looking for same tours cheaper. Hesaplitur.com is meant for people who do not want to search site for site and waste time. Tours are listed on the same page based on location, date, and price range. Users can also read comments and make their selection accordingly”. Eren reported that they were doing destination marketing on 20 cities from Kars to Mardin, from Cappadocia to Artvin, and said that making their guests felling safe was such an important factor. Eren said that they were operating their overseas tours from a company they founded in Kosovo. He said that they also developed a system that would allow paying for tours in bitcoins in Turkey for the first time. “We did not want to keep away from block chain and crypto currency technology which we have been following up closely, and believe they will have a solid future. We realized that people want to use crypto currency, named as bitcoin, for their daily expenses. By allowing this option, we hope to make the lives of travelers easier. Those, who prefer, will be able to pay in bitcoins,” said Eren.